for $343,900 with 2 bedrooms and 2 full baths. 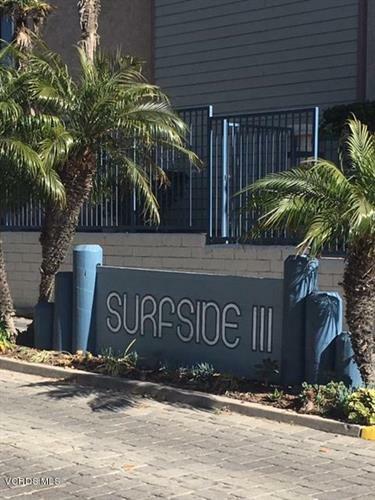 This 942 square foot condo was built in 1977 on a lot size of 0.04 Acre(s). Ultimate beach living. Hear the waves crashing as you relax on your patio with a view of the greenbelt, sand and ocean. 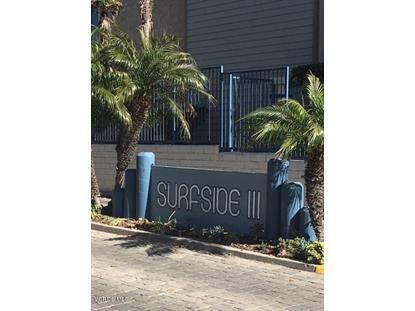 This 2+2 Surfside condo is in immaculate condition with plenty of upgrades to enjoy. 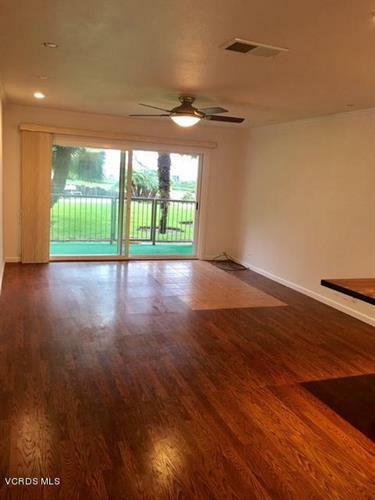 Stainless steel appliances, wood floors, granite counter tops and updated bathrooms with custom tile work. Complex has a clubhouse, pool, sauna and fitness room. Plenty of walking paths within the area to get to the beach, park, fish market and pier. Close to shopping and Navy base. Come enjoy the beautiful coastline everyday.